If you own one of these fabulous cars then you know how fun it is to drive. 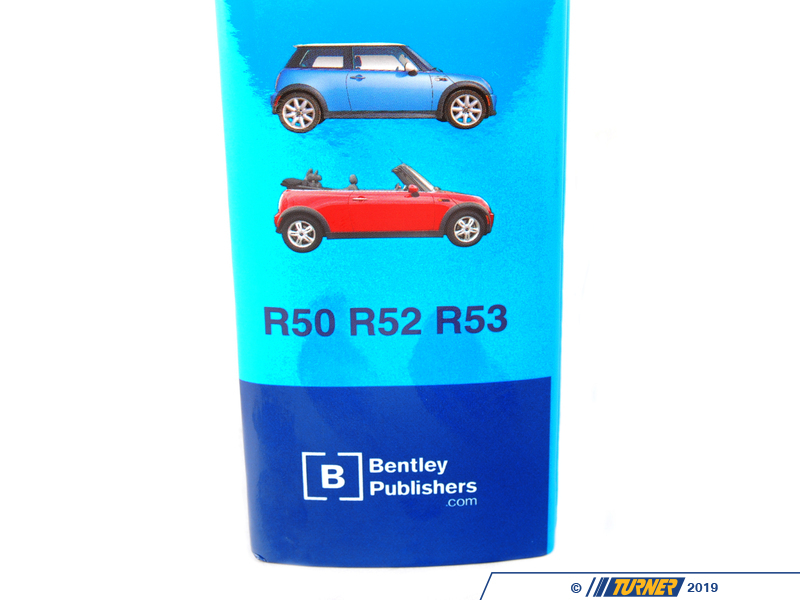 And, you probably know that your MINI is packed with some of BMW's latest automotive technology. 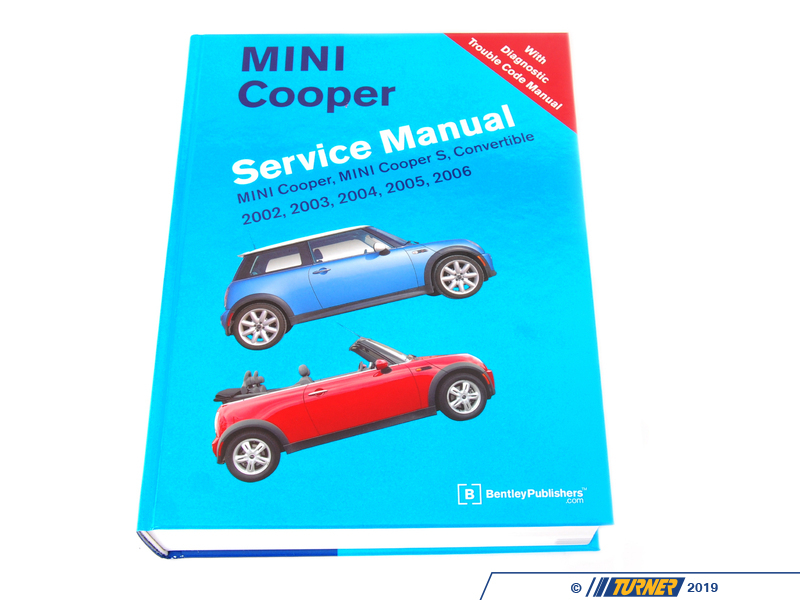 But if you want to maintain and repair your car yourself (or just want to understand what's going on under the bonnet), you'll be wanting the MINI Cooper, Cooper S, & convertible 2002-2006 Service Manual by Bentley Publishers. 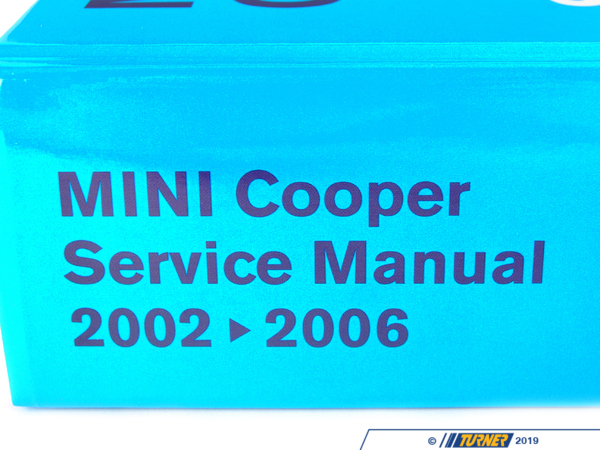 This is the only comprehensive, single source of service information and specifications available for MINI models from 2002-2006, including convertible. 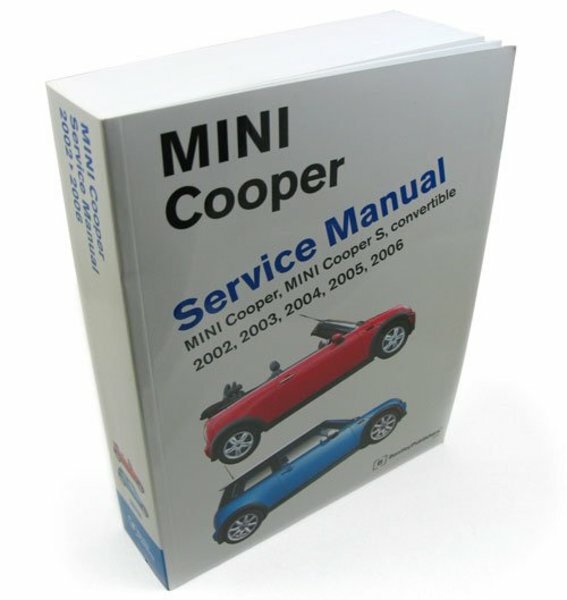 The aim throughout this MINI repair manual has been simplicity, clarity and completeness, achieved through practical explanations, step-by-step procedures and accurate specifications. 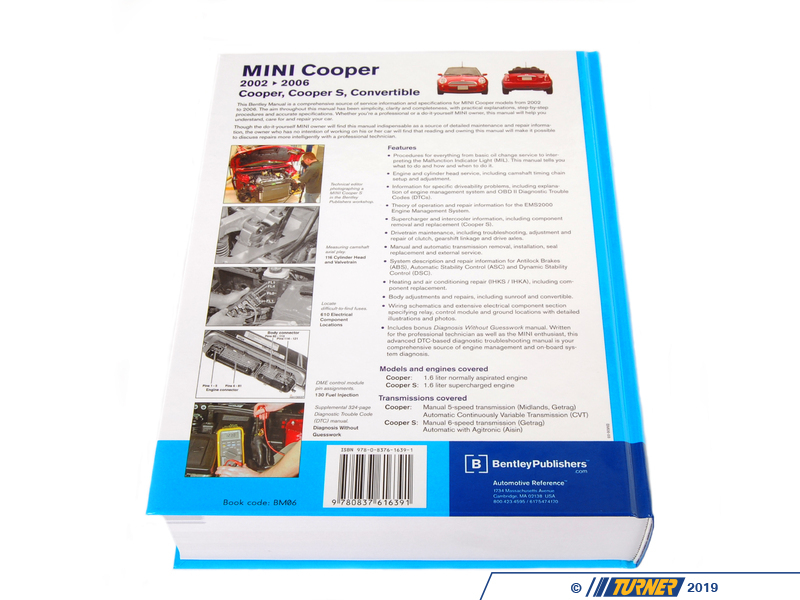 Whether you're a professional technician or a do-it-yourself MINI owner, this manual will help you understand, care for and repair your car. 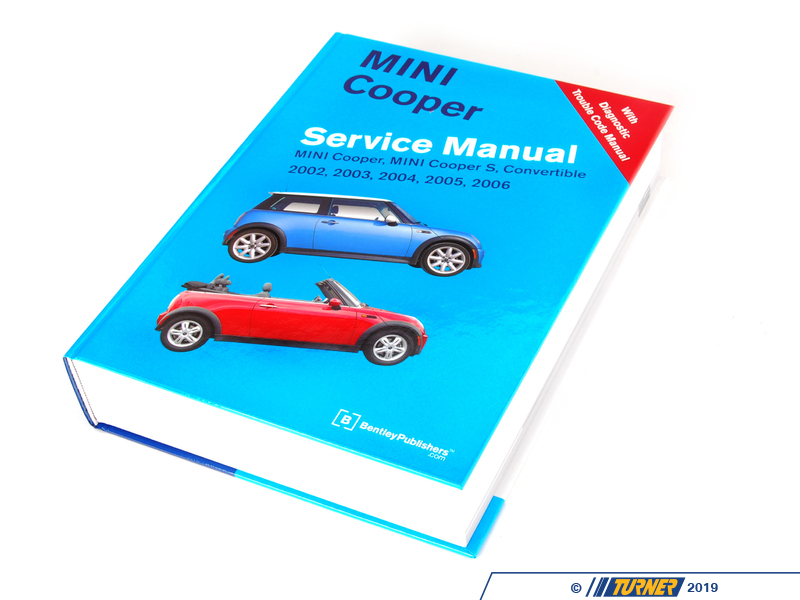 Bentley Publishers' new MINI service and repair manual is based on factory information, but is heavily supplemented by hands-on experience and illustrations. The service manual editorial team has disassembled and photographed several MINI models for this project in the Bentley Service Information Research Center.